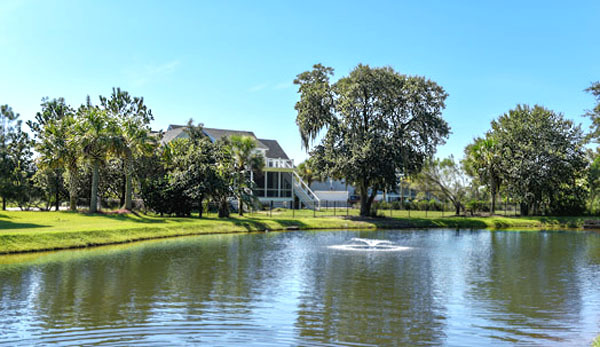 Just off of bustling Clements Ferry Road, and only a mile from the interstate, Beresford Creek Landing is an attractive community that lies just outside of Charleston, SC. The neighborhood, which began development in the early-2000s, consists of nearly 150, custom-built houses. 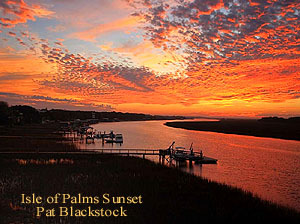 It received its name from the creek that runs along the edge of the development. It is through this particular creek that homeowners can access the winding Wando River or the expansive Cooper River via watercraft. Homes at Beresford Creek Landing have the advantage of being larger than those in competitive areas. Lots reach up to .75 acres, providing plenty of room to entertain and raise a family. The smallest home available for purchase on an inside lot is 2,000 sq. ft. The smallest home on a waterfront lot is 2,800 sq. ft. These generous real estate offerings are quite substantial enough for everyone to thrive and get along, perfectly. All of the houses are outfitted with ornate trim, natural hardwoods, modern appliances and vaulted ceilings. Exteriors are made up of stucco and plank siding. Best of all, panoramic, coastal region views are the bow on the gift of living at Beresford Creek. The sidewalk lined community is a safe place for children to ride their bikes or walk the dog. 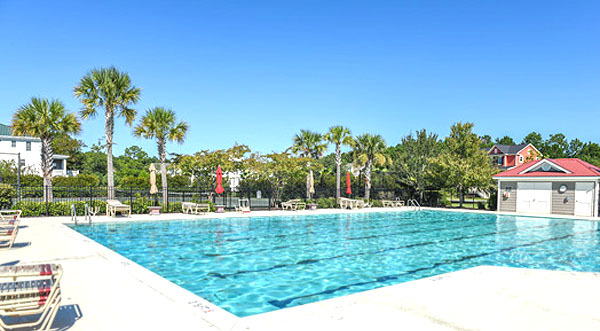 There's a clubhouse and swimming pool within the neighborhood that provide for hours of fun for residents. A dock sits right on the water for homeowners' use, as well as a park. 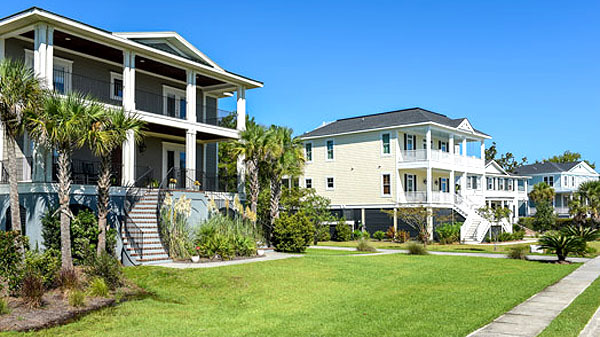 Being near Charleston means that those who live in Beresford Creek Landing can experience the perks of the city while retaining a peaceful way of life in an awe-inspiring setting. Call us today for a tour to see this beautiful neighborhood.